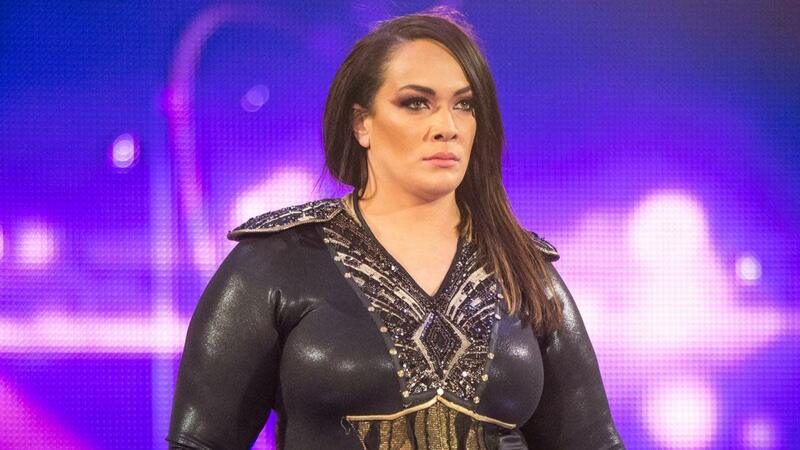 There really isn't much to the story of Nia Jax's situation with WWE, which has gotten overblown due to the lack of information out on it. Jax has a few weeks off, until the European tour. You can call it a leave of absence, although she and WWE are both denying that, but that's a vague terminology and it could be called that. WWE's tour of Europe will kick off in Glasgow, Scotland on November 1st. Jax is just resting up since she wasn't figured into any major storylines, but according to those close to her, stories that she stormed off at Raw (she wasn't even at Raw to begin with), asked for a leave of absence, or is unhappy with her pay are all untrue. The first person from WWE to comment publicly on Jax's situation was Alexa Bliss, who is good friends with her and spoke to the New York Post yesterday. Bliss said Jax is taking some time off because the schedule is grueling but that she expects her back sooner rather than later.